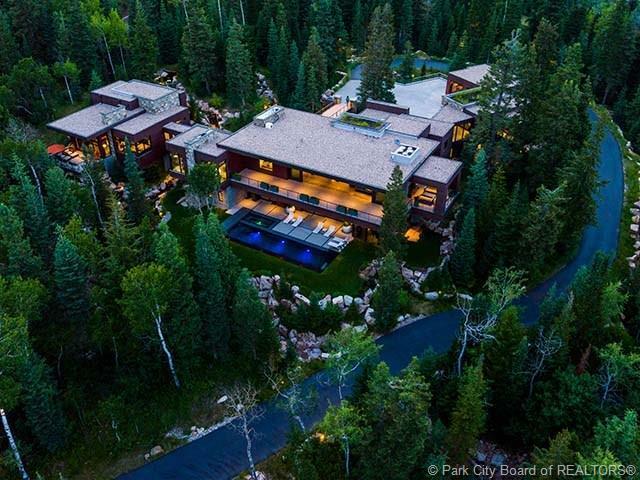 Rising from the ground as a natural extension of an ultra private & gated home site, White Pine Ranches Three seamlessly floats across its natural surroundings. Meticulously designed water features with large boulders effortlessly flow throughout the property creating a zen like atmosphere. 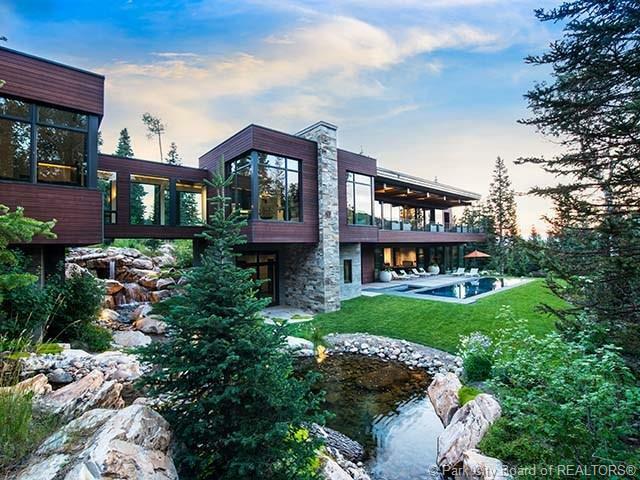 Thoughtfully conceived as a place of refuge & family gatherings, this timeless contemporary residence elevated high above natural grade, provides 360 degree unobstructed Iron Mountain, ski run & down valley views. A desired open floor plan featuring organic materials sets the tone for a peaceful & intimate living experience where the outdoor is welcomed in at every turn. 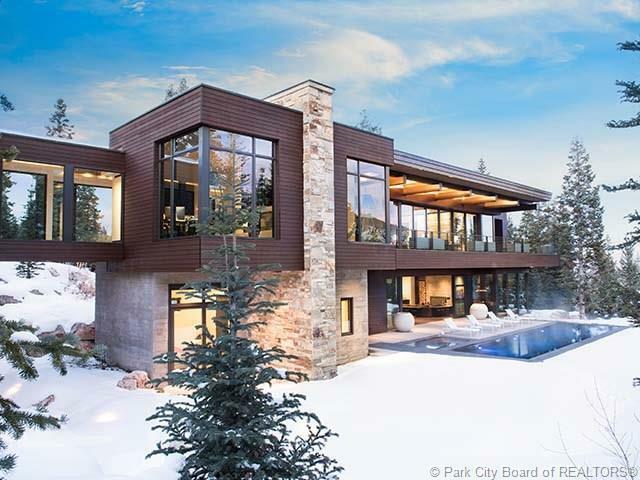 Expansive floor to ceiling windows artfully disappear to celebrate the connection between interior & exterior spaces. A ski easement provides private,quick access to Tombstone lift where ski lovers can enjoy first powder runs at the Canyons. Only minutes to Park Citys Historic Main Street & a short drive to Salt Lake Intl Airport.